THE father OF a 16-year-old girl killed in a road collision involving an unaccompanied learner driver has told of the devastating effect it has had on his family. Katie Murphy (16) died after the car being driven by Edward O’Shea, who was 17 at the time, crashed in Tramore, Co Waterford, two years ago. Last week, O’Shea, who is now 19, was handed a six-year driving ban and sentenced to 14 months in prison by Judge Eugene O’Kelly after pleading guilty to careless driving at Waterford Circuit Court. 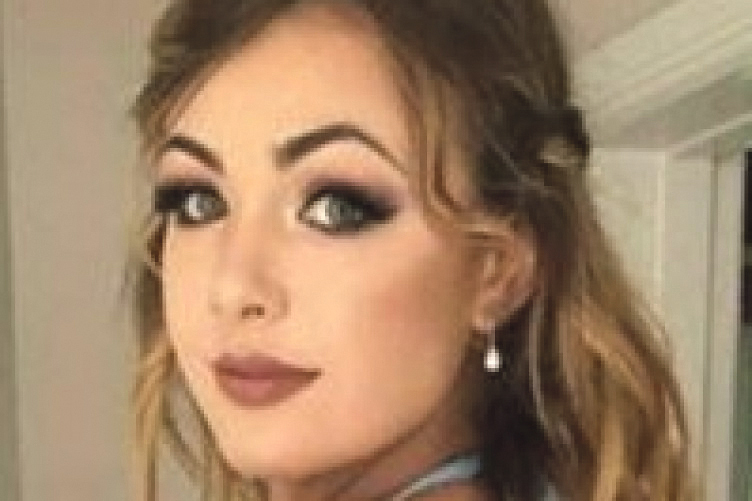 Speaking on Today With Sean O’Rourke on RTE radio, Katie’s father Hilary Murphy described the moment he received the call to say his daughter was in a car accident. He recalled his heartbreak at arriving at the scene to find paramedics unsuccessfully trying to resuscitate her. “We didn’t even realise she had left the house,” he explained. “I got a phone call from a lady who lives maybe 20 to 50 yards away from where the crash happened and she just said you better get out here quick, Katie has been involved in an accident and hung up. I honestly expected that we’d go out to Tramore and she’d be sat on the kerb, maybe with a broken arm or a couple of bruises. “The Fire Brigade guys had taken the roof off the car and they were taking her out on a board so we went over and had a look at Kate and pretty much realised that she was gone. Two other passengers in the car survived the collision but were left with permanent injuries, with one suffering several broken bones and another being placed into a medically induced coma. In the minutes leading up to the crash, Katie reportedly uploaded videos onto social media site Snapchat where the passengers were heard saying “that the car was being driven over the speed limit”. One passenger of the modified Japanese import said, “Basically we’re going to be killed in this car and somebody in the front said ‘yeah we probably are’”, according to Mr Murphy. Katie’s death has led to a campaign called Odd Socks for Katie, because one of her friends started wearing odd socks in her honour since Katie died. 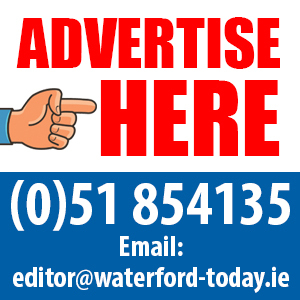 “The message behind it is if you are in a car that is being driven dangerously just tell the driver to stop, get out of the car, phone your parents and get them to take you home,” Mr Murphy said. Next articleThis Easter at Cool Planet, the hunt for renewable energy is on!